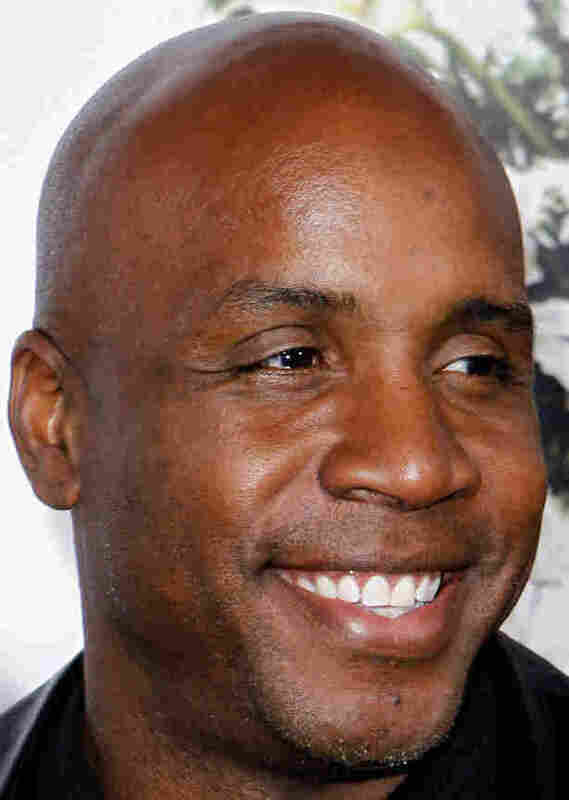 Retired baseball home-run king* Barry Bonds won the latest round in court against federal prosecutors trying to prove that he committed perjury. The U.S. Court of Appeals for the Ninth Circuit sided with a lower court, deciding that urine samples from Bonds could not be admitted as evidence since the trainer who obtained the samples refuses to testify against Bonds, a former baseball superstar with the San Francisco Giants. The lower court ruled, and the appeals court agreed, that under the circumstances, the samples amounted to hearsay and as such were inadmissable. The appeals court decision was a setback for federal prosecutors who have charged that Bonds lied to a grand jury investigating his alleged use of performance-enhancing drugs. Bonds owns the Major League Baseball home run record, with 762. But many baseball fans place a mental asterisk by that statistic because of allegations of his use of banned steroids to increase his strength.